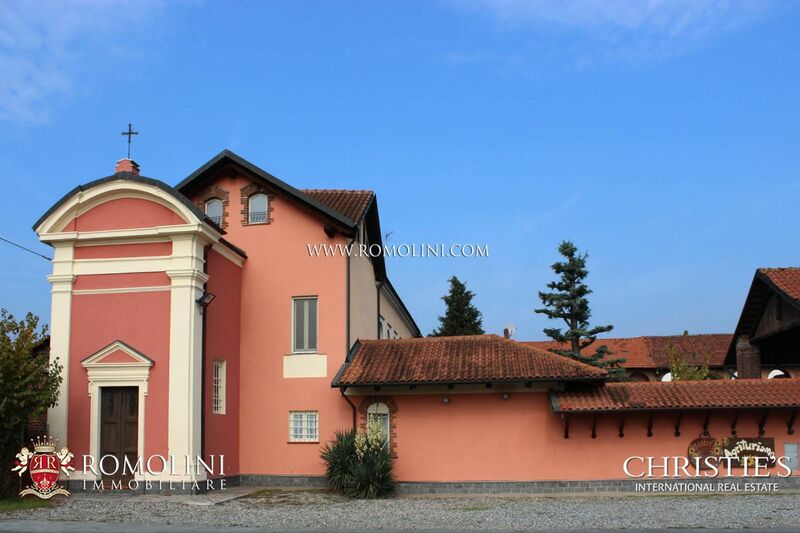 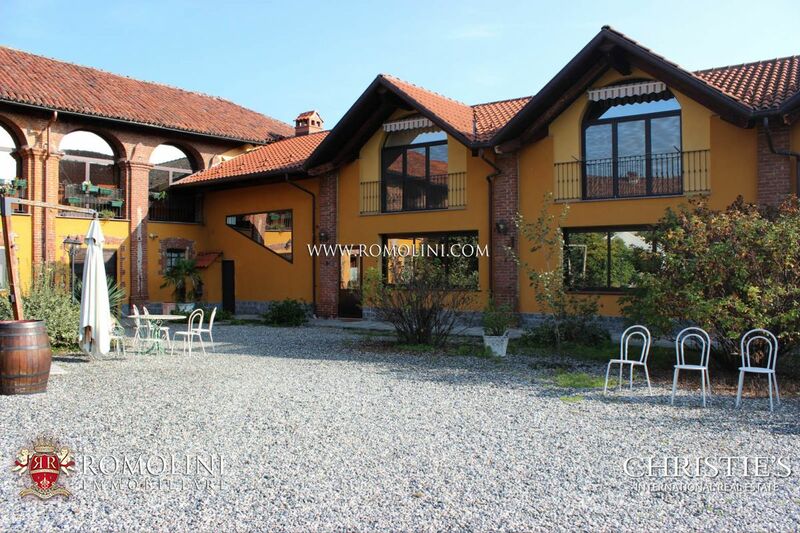 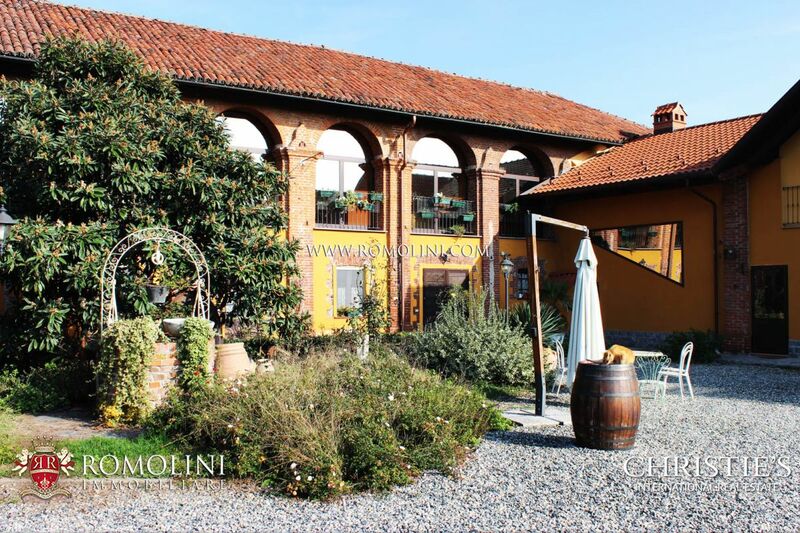 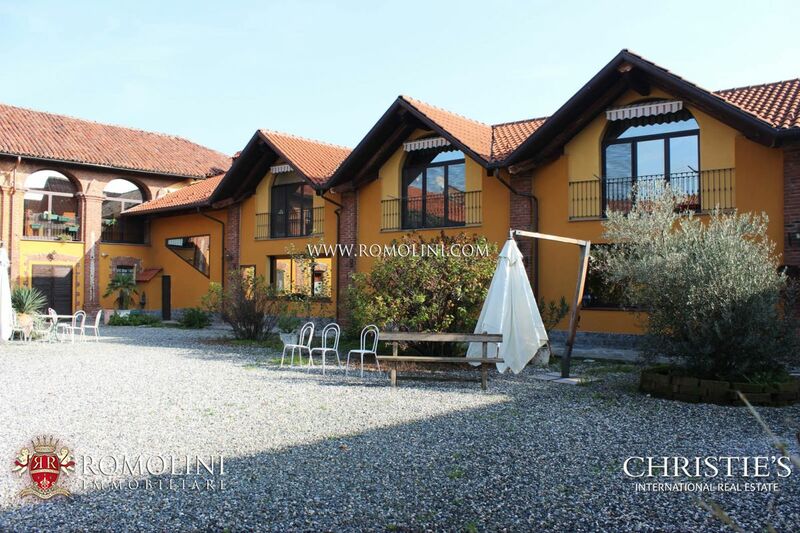 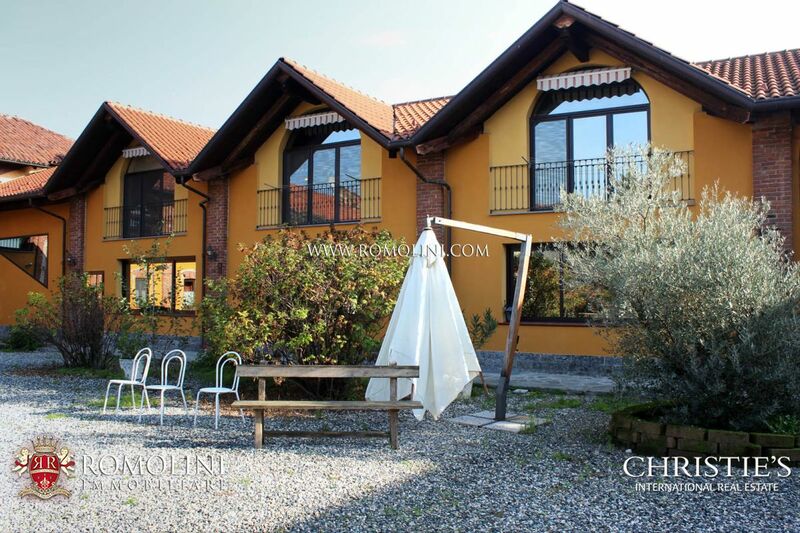 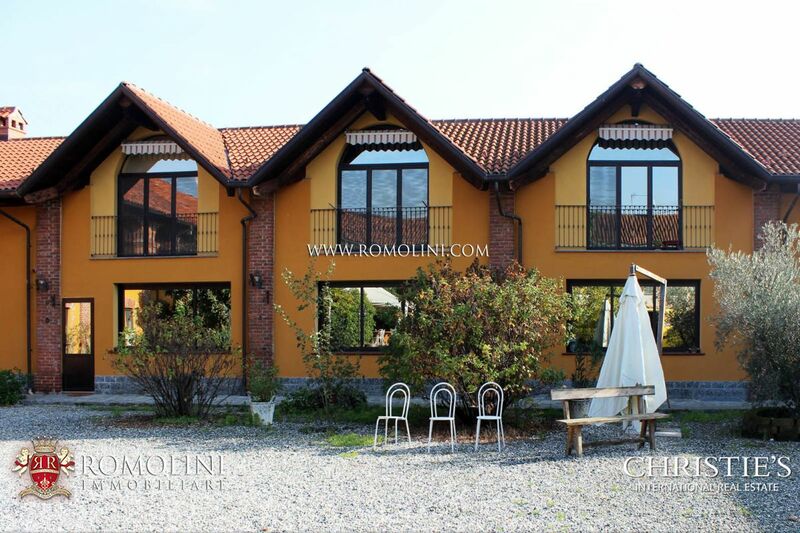 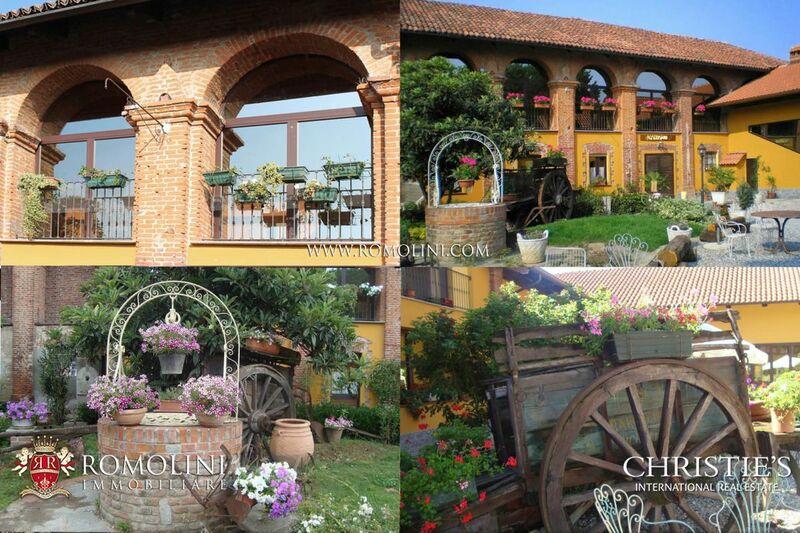 In Piedmont, in Caselle Torinese, only 11 km from the historic centre of Turin, 17th-century farmhouse with Agriturismo. 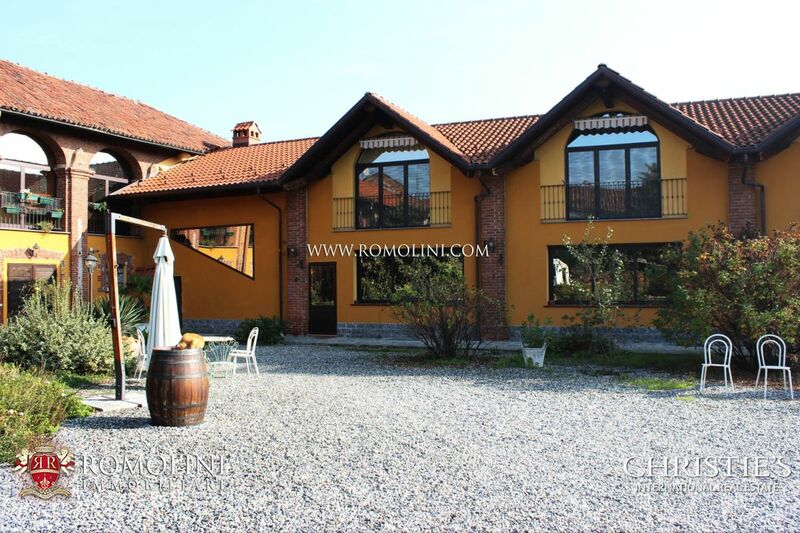 The property is made up of a main building, the owner’s house and the Alps shepherd’s house. 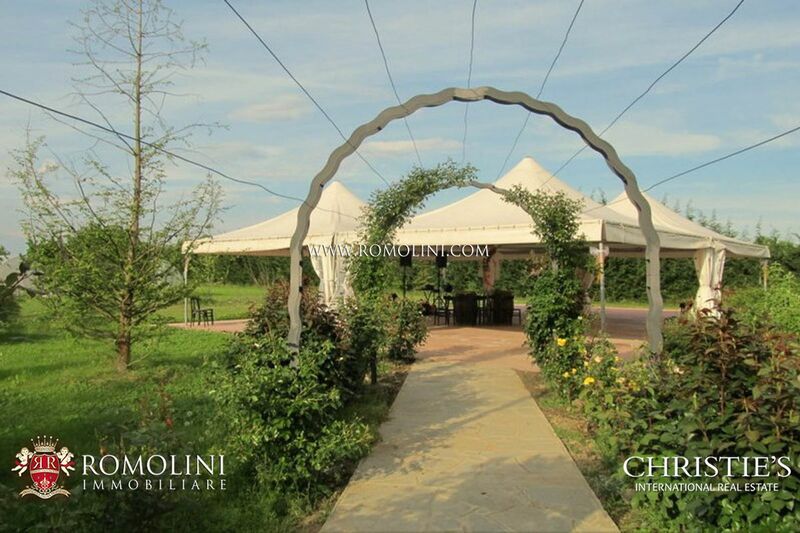 It is surrounded by 7500 sqm (or 80731 sqft) of land, of which 1000 sqm of garden. 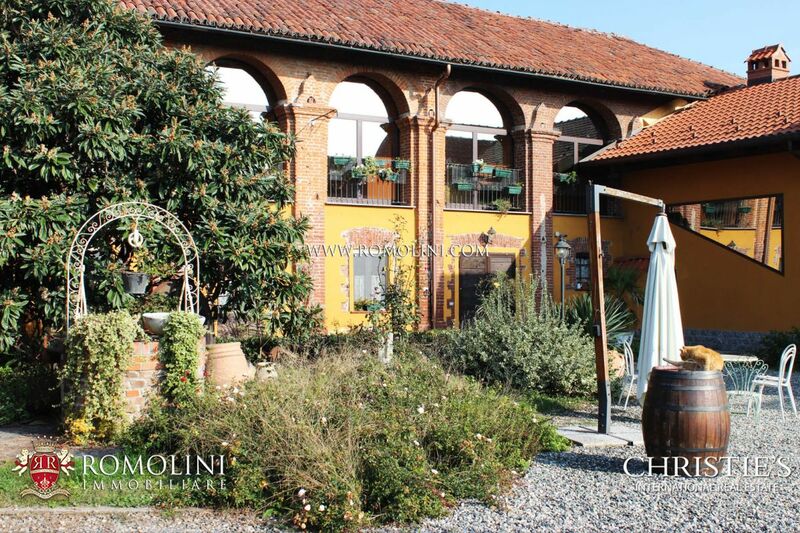 The property includes 21 spacious and cosy bedrooms and 15 bathrooms.